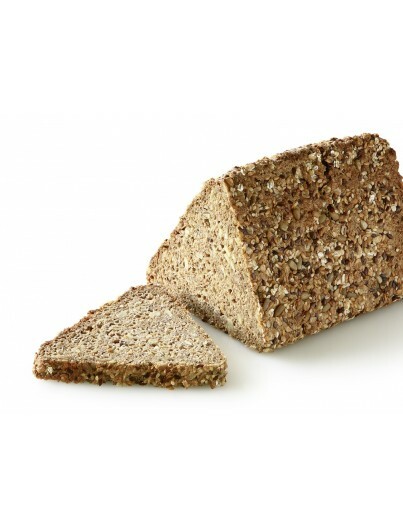 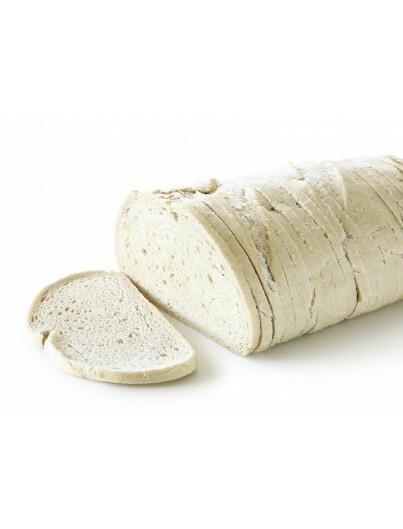 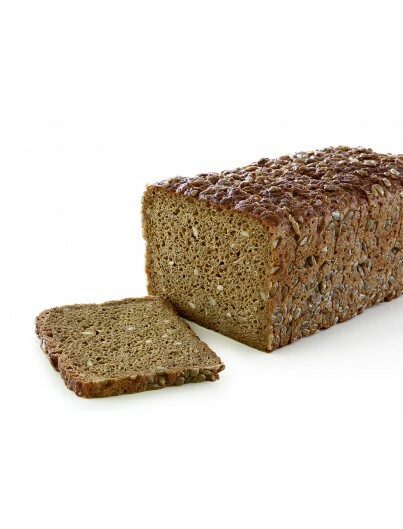 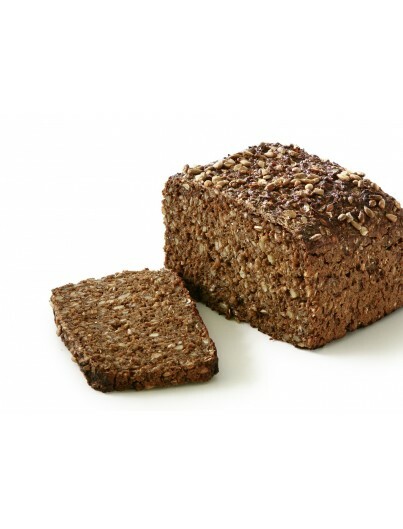 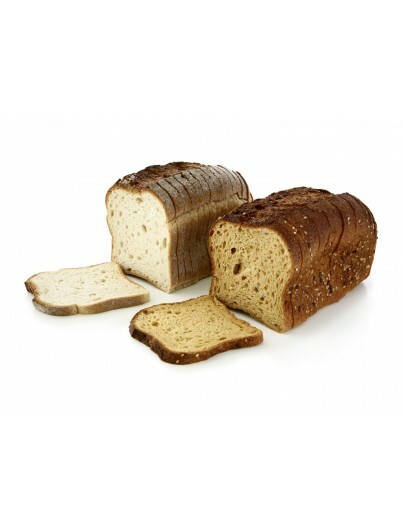 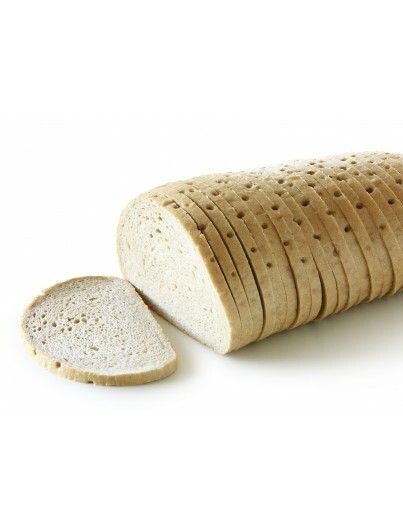 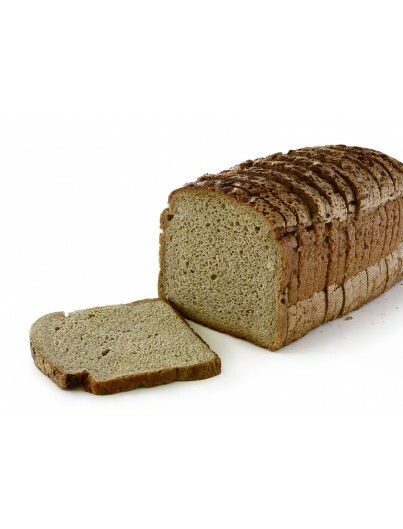 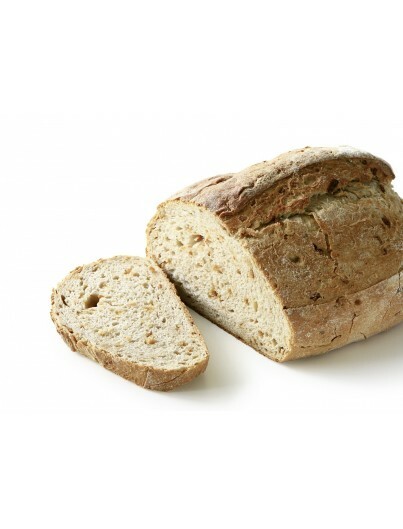 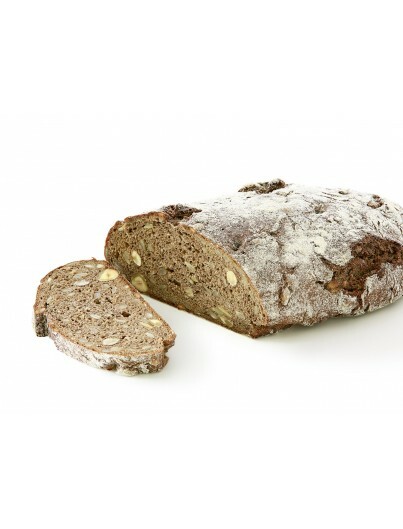 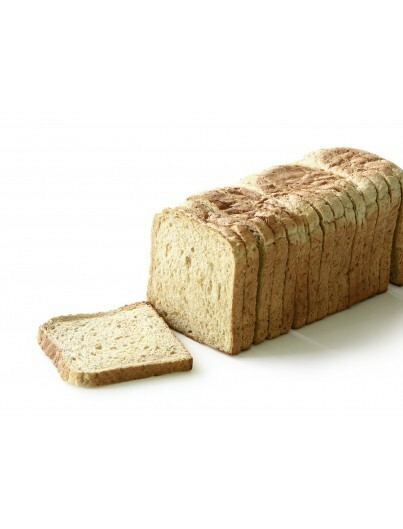 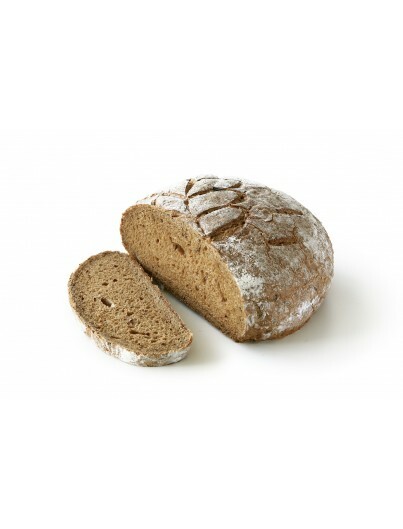 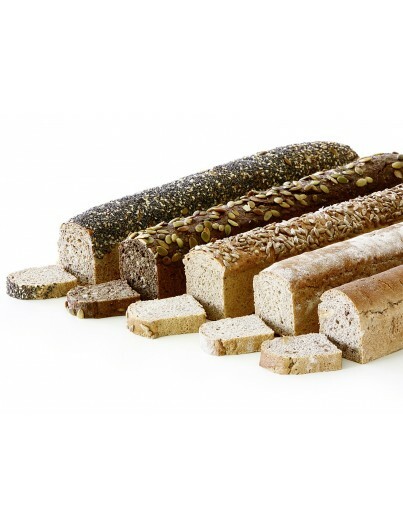 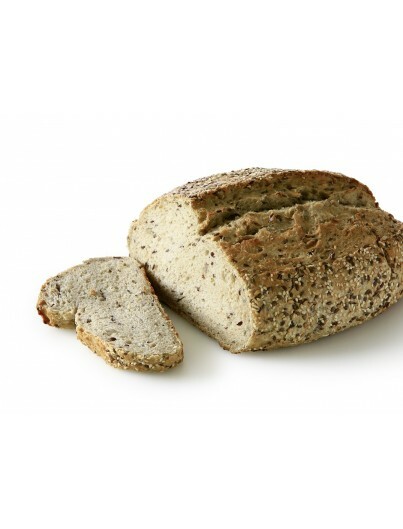 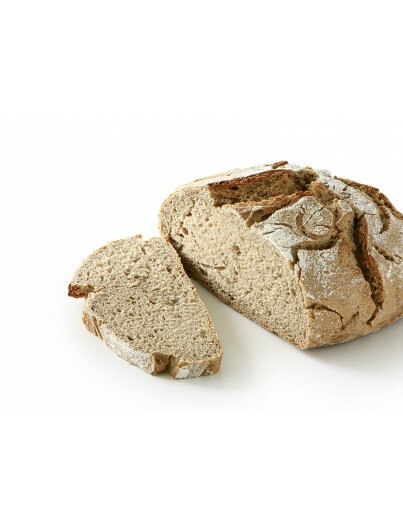 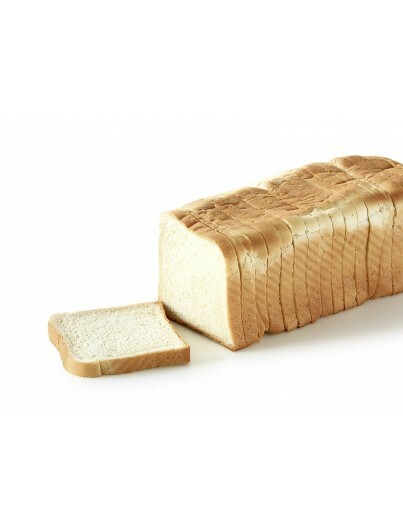 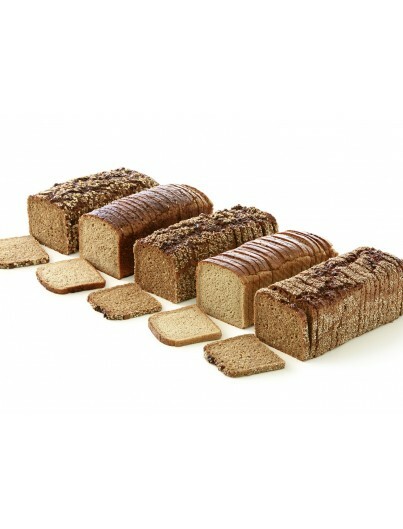 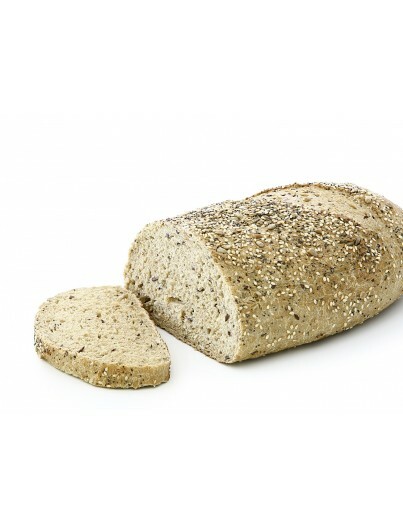 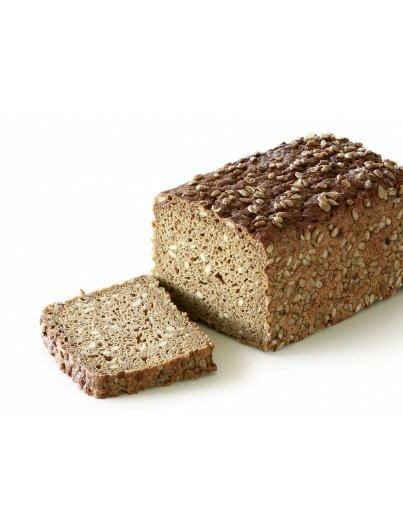 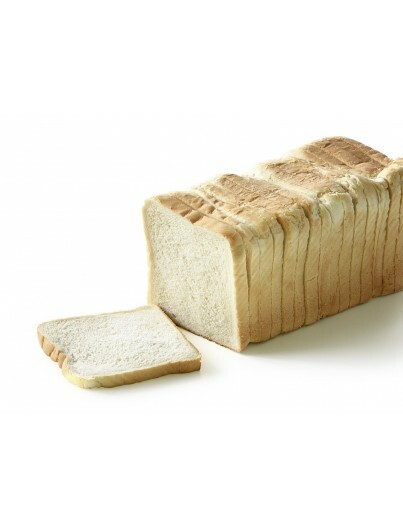 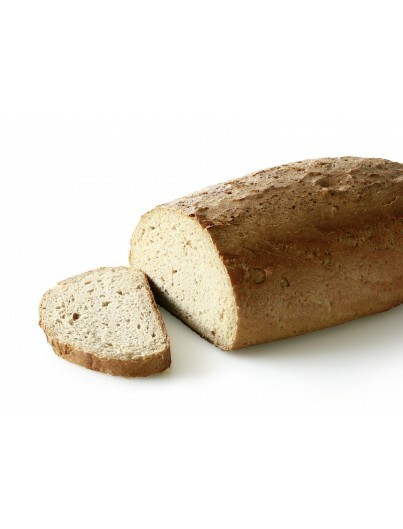 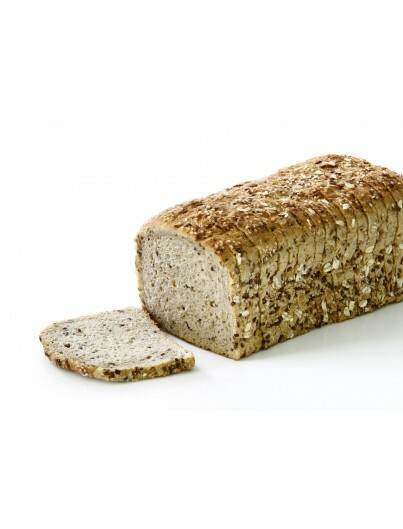 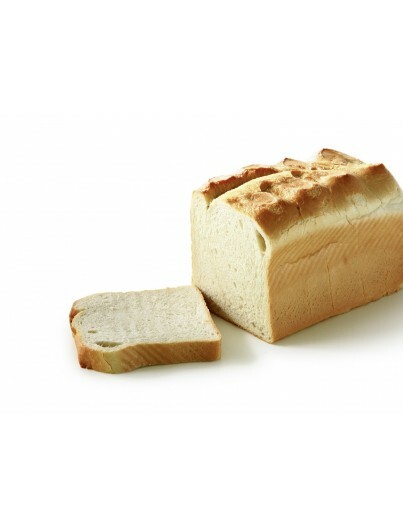 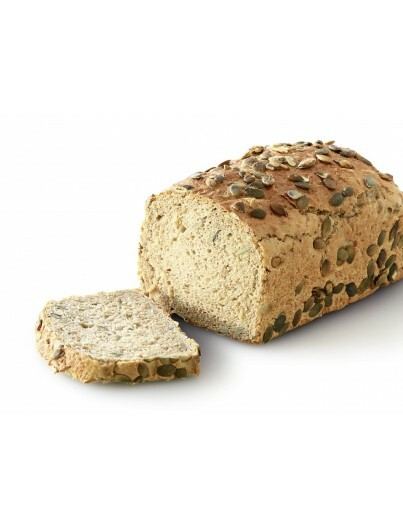 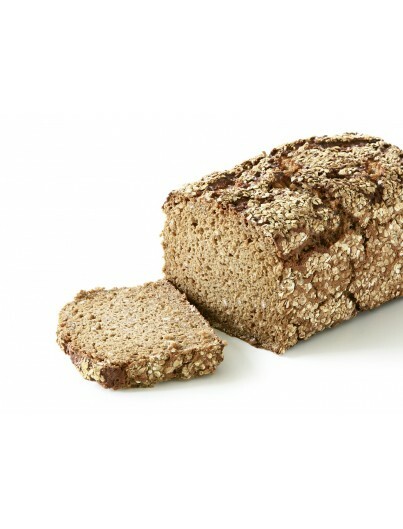 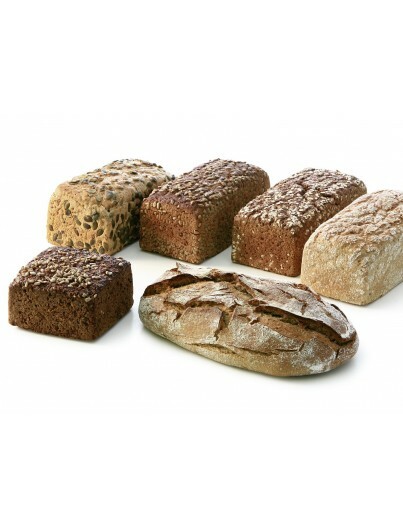 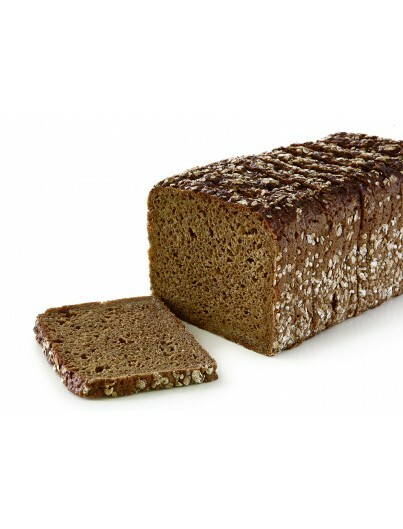 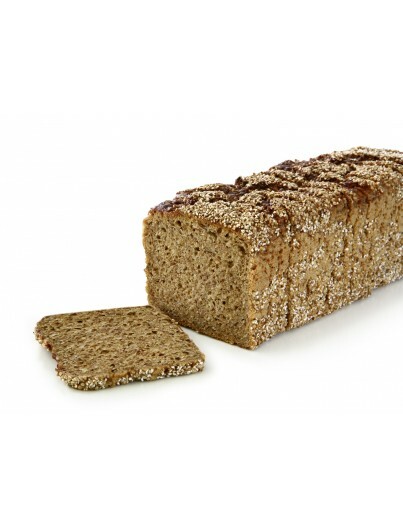 Super wheat sliced bread soft co n17% whole wheat flour, cut into 20 slices. 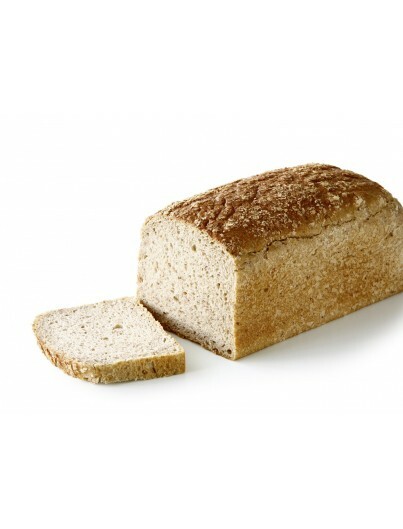 Prepared for only defrosting. 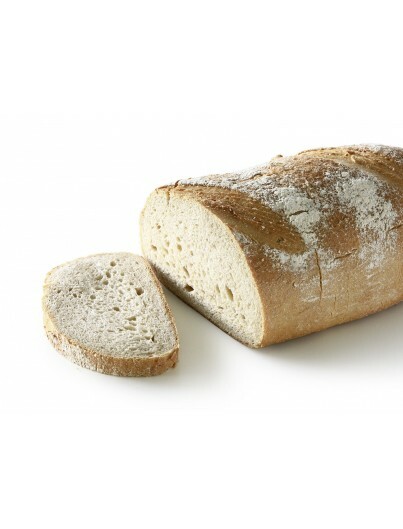 Length: 25. 5 cm.